Liverpool winger Salah has made a more modest start to 2018-19, certainly in comparison to last season's 44-goal campaign, with just three goals to date. 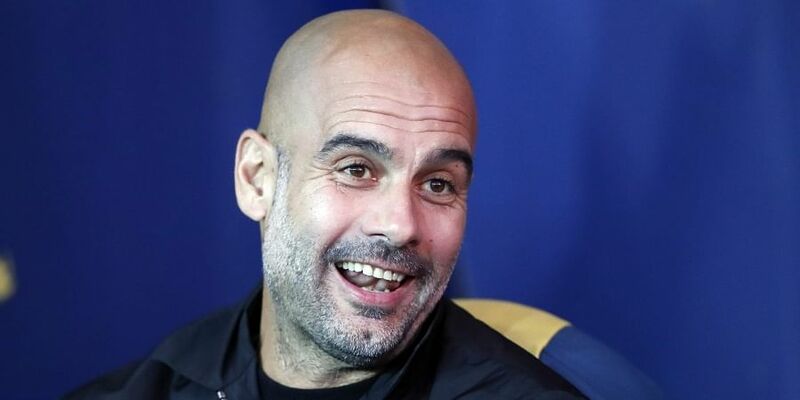 MANCHESTER: Pep Guardiola insists Liverpool's Mohamed Salah has lost none of his goal-scoring prowess, but the Manchester City boss claims the Egyptian must repeat last season's prodigious feats before he can match Sergio Aguero. City forward Aguero, the club's all-time record scorer, has opened the new campaign in predictable fashion, scoring eight times in 10 games already this season. "But even if that's happened because he was so young, he has to learn. Hopefully he will be here for a long time with us, so he will go many times to Anfield. That's normal.